Are you ready for lots of color and print? 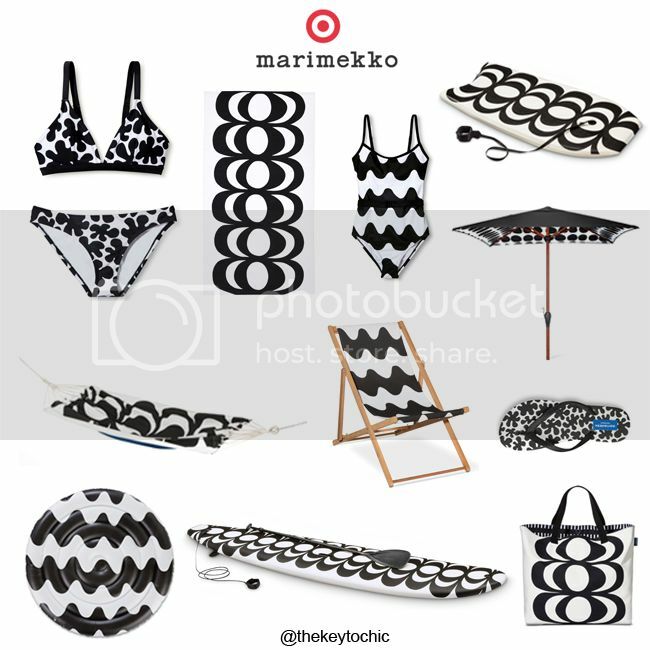 The Marimekko for Target lookbook has arrived a few weeks in advance of the collection's April 17 release date. 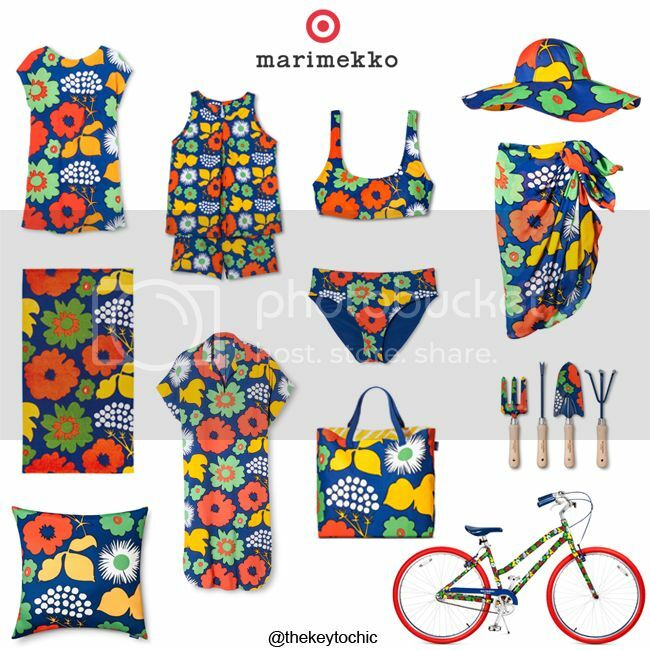 It's just as colorful as I'd hoped, with everything from plates and flip flops to beach towels and an especially adorable bike. See the complete lookbook with prices and sizing info. Key things to note: there are 26 online-only items and the return policy for this collaboration is 14 days. Target.com purchases are limited to five of the same item. Size ranges: Women's apparel is size 2-16, with plus sizes (online only) in 1X-3X. Girls' apparel is 4-16, and infant/toddler sizes are 9M to 5T. All Target stores will stock the collection, and stock will vary by store. 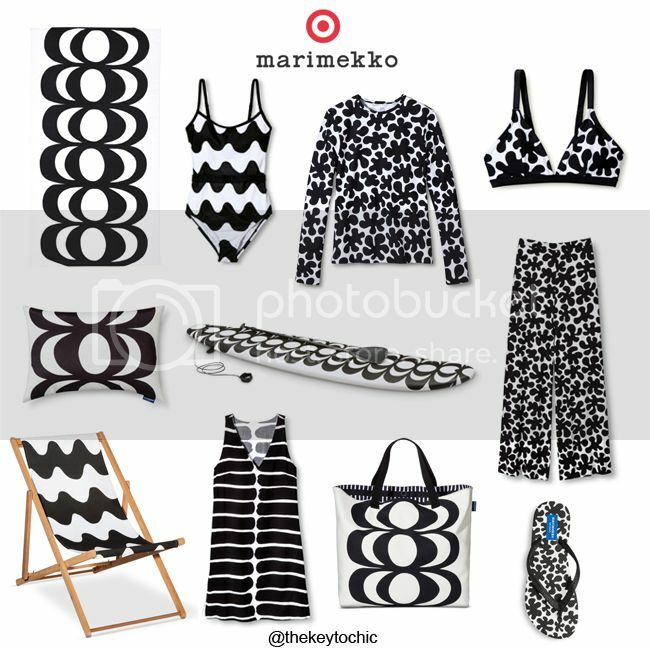 Get ready to dominate the launch by reading my post on how to shop Marimekko for Target, which includes 12 helpful shopping tips. 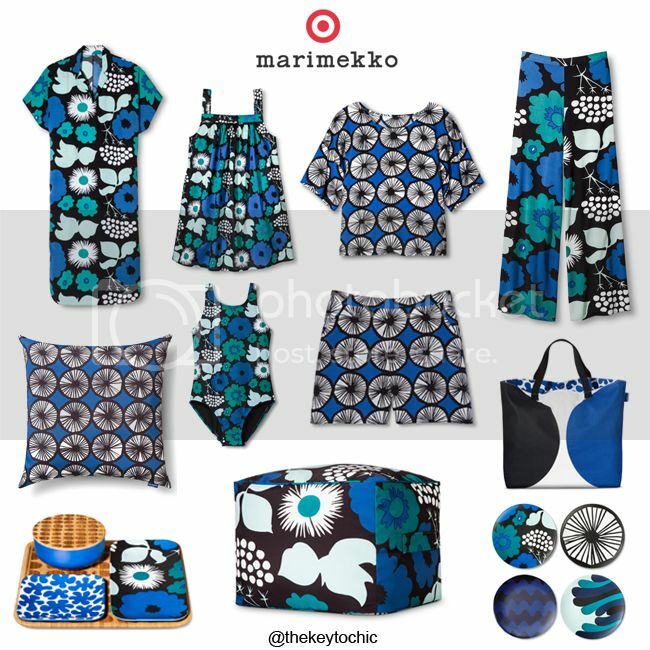 April 17, 2016 update - Shop the collection online and read my Marimekko for Target review. April 12, 2016 update - Pictured below are the home and outdoor items that are online only. 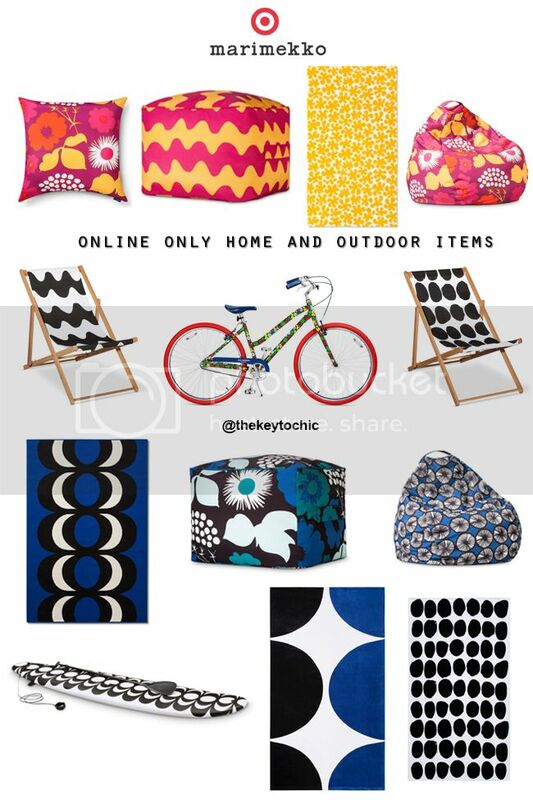 Below, some of my #MarimekkoforTarget favorites. Find me on Twitter, Facebook, Instagram, Pinterest, or Snapchat (@thekeytochic) for more info and inspiration. Read up on all of my tips for how to shop. 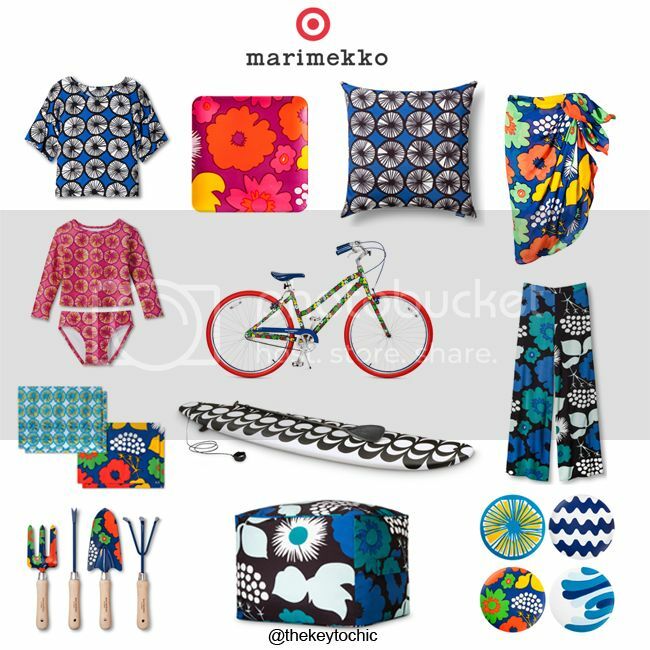 Please join me on April 17 at 9 PM Pacific time (and early Sunday morning) on Twitter to get tips, ask questions, share your excitement, discuss your favorites, and be the first to shop the #MarimekkoforTarget collection. Happy shopping, Finnish style!